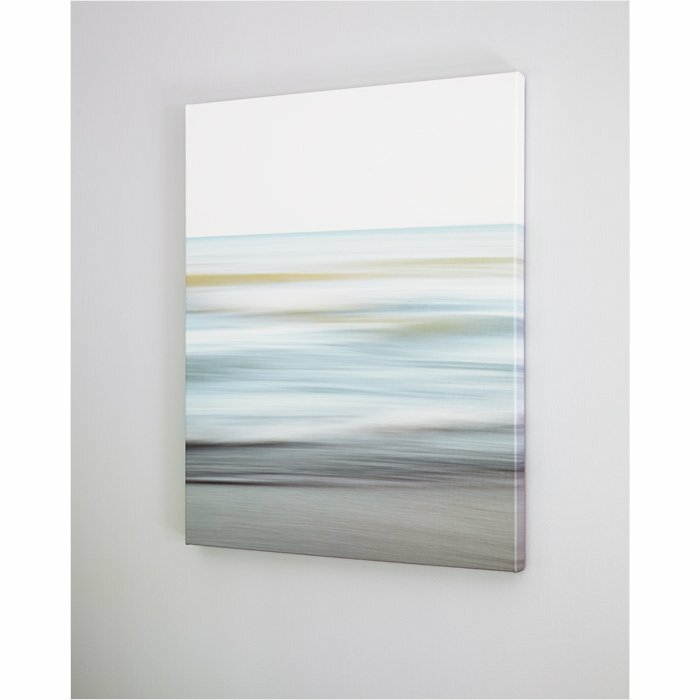 Modern beach decor for your coastal cottage. 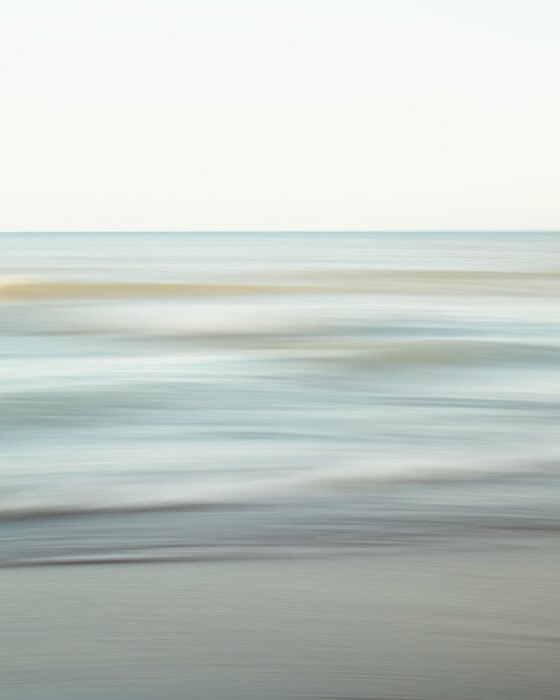 Because you love to hang on to the rhythm of the beach for as long as possible, especially after a lengthy winter. 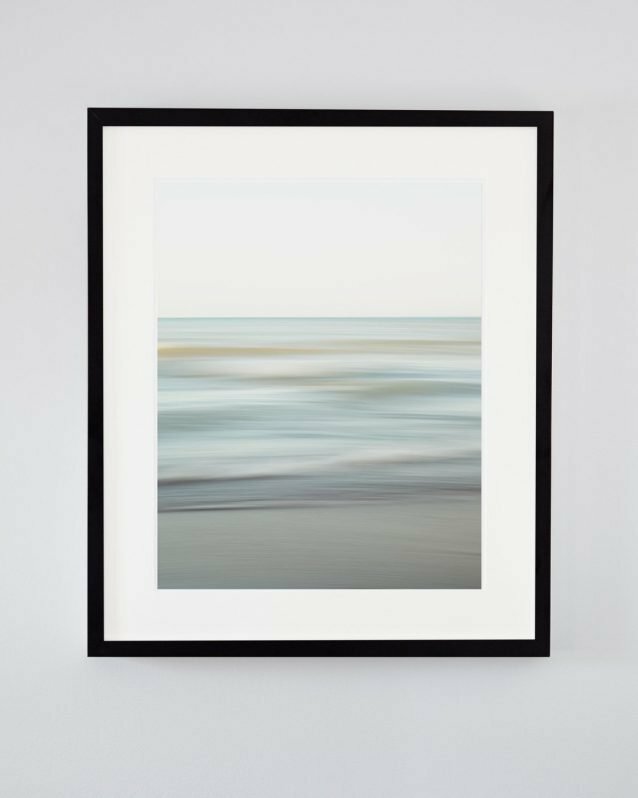 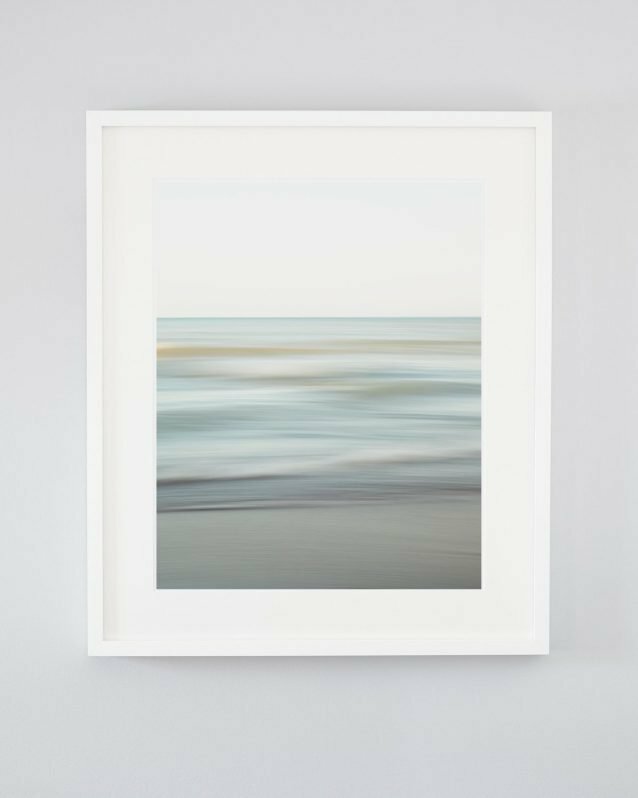 The smooth rolling waves and soft blue-green water of these beach art prints let you savour that blissed out feeling even once you get home. 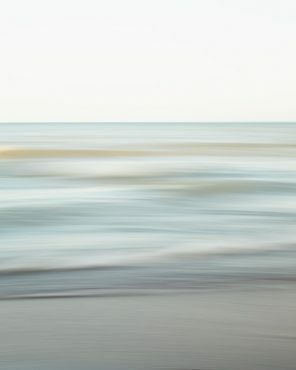 Beach photography is a soothing way to channel the relaxing rhythm of the ocean no matter the season. 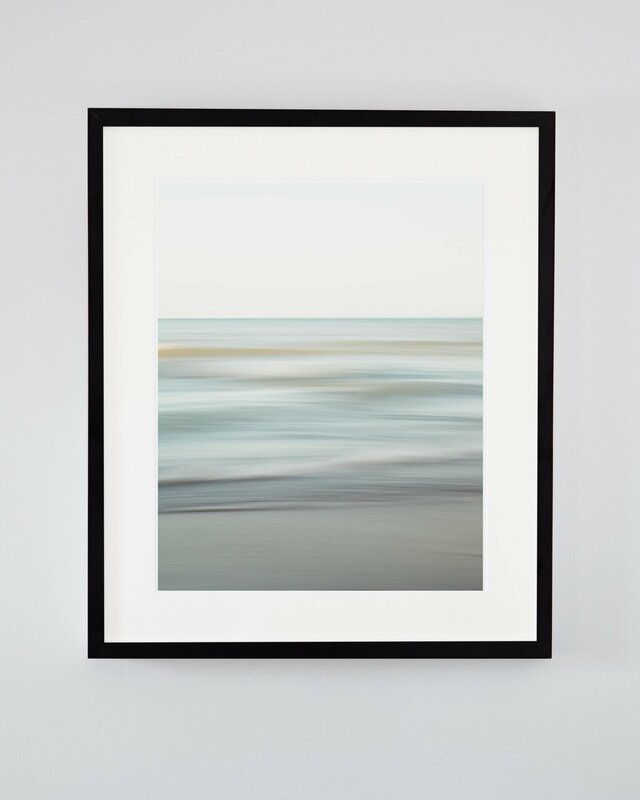 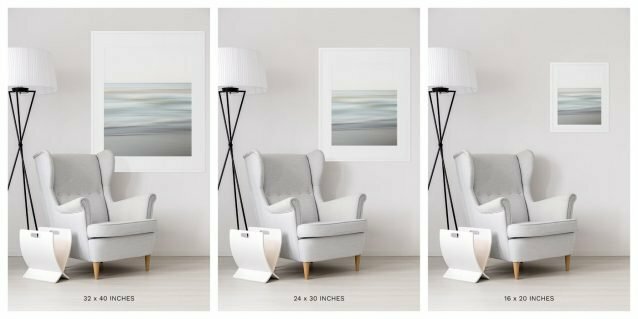 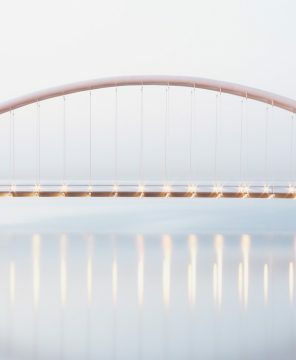 And coastal decor isn’t just for your seaside getaway, it’s also a lovely way to bring your fondness of the beach back to your modern home, giving you a calming place to rest your eyes when you need to shed your day and quiet your mind. 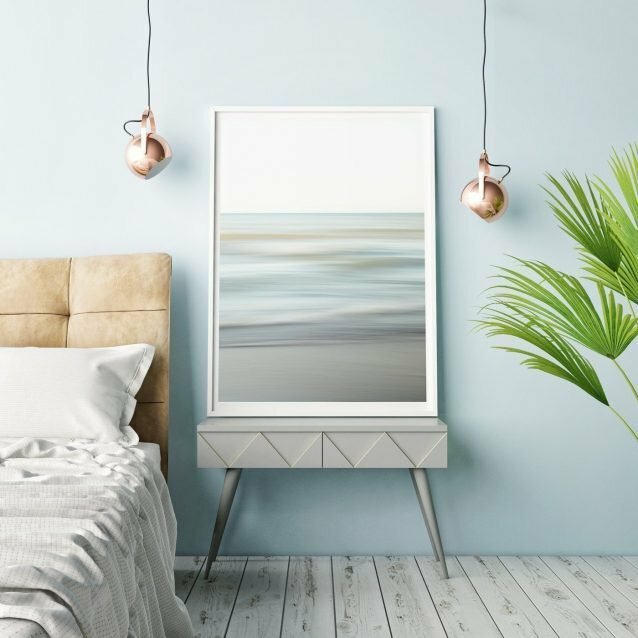 Spring Shore will add a breath of fresh, modern air to any room but we think it’s refreshing feel goes especially well in a bedroom, powder room, or spa. 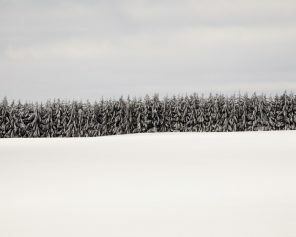 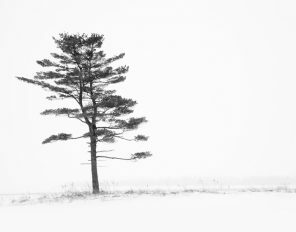 All open edition photographs ship happily and quickly direct from our lab, often via FedEx.